Jim Geraghty of National Review and Greg Corombos of Radio America welcome news that military and police are starting to defy President Maduro and that more influential nations are recognizing Juan Guiado as the interim president. They also wade through Virginia Gov. Ralph Northam’s shifting explanations for the racist photo in in his medical school yearbook and Northam defying both parties by refusing to resign. And they give thumbs down to most of the Superbowl ads for being too serious and too obvious in their efforts to be woke, saving their biggest eye roll for the Washington Post. 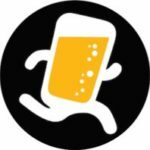 HOPSY brings beer on tap to the comfort of your own home, without the price tag many beer drinkers have come to expect. To get the SUB home draft machine, 2 mini-kegs of beer (equivalent to 2 six packs), 2 Hopsy glasses and free membership in the monthly beer Club for $99, go to tryhopsy.com/martini and use promo code martini. Terms and conditions apply. 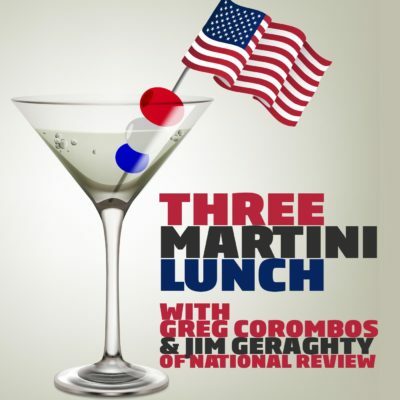 Jim Geraghty of National Review and Greg Corombos of Radio America are glad America is seeing just how radical Democrats are getting on abortion, with Virginia’s governor even appearing to endorse infanticide. They’re also happy to see one Democrat in the Virginia legislature change her mind on an abortion bill after the intense public opposition. They also shake their heads as Democrats and their friends in the media launch a relentless mission to destroy former Starbucks Chairman and CEO Howard Schultz for considering an independent presidential run. And they react to a Huffington Post column arguing that billionaires are bad for America so we shouldn’t have any.